You want to keep your skin looking healthy and young. It’s something you wear every day, covering you from head to toe. 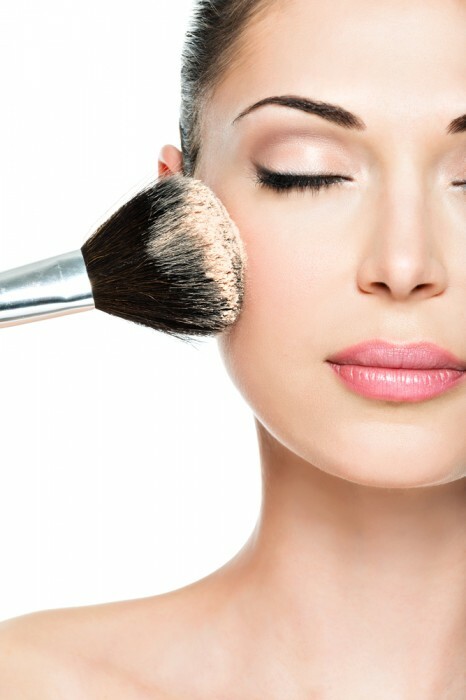 To keep beautiful skin that is supple and has the wonderful glow, it means making an effort. There are many techniques that you can try at home, taking a natural approach, in order make the most of one of your most important assets. Take care of your skin and you can stay forever young. The most important thing you can do to maintain beautiful skin is to protect yourself from the damaging effects of the sun. Sunbathing, and tanning as well, will only damage your skin cells, opening the door to sun spots, blemishes, wrinkles, and the potential for skin cancer. Avoid exposure to the sun at peak times during the day. If you are going to be out in the sun, protect yourself with clothing that covers your skin, including a hat. When it is warm and you want to dress lightly, apply protection to your skin. You can make your own sunscreen at home that has a natural base, avoiding toxic chemicals that could be dangerous to your health. A blend of carrot seed oil, almond oil, coconut oil, red raspberry seed oil, zinc oxide, and shea butter will block the sun’s rays. In addition, the mixture contains many nutrients that are healthy for your skin. Apply it every day and you will enjoy a moisturizing effect. When annoying acne is plaguing you, you can use a blend of turmeric powder, lemon juice, and water. Apply it to any acne spots and leave it on for at least 15 minutes before washing it away. You’ll find that your pimples disappear, your skin is healthier, and you didn’t need to use harsh chemicals to benefit your skin.